Anna Aspnes is a UK native and military wife living in Colorado with her husband and two children, Ella and Luke. She is an independent digital designer at Oscraps and is known for her unique artsy style. Most recently, she’s been a guest teacher at Masterful Scrapbook Design and chatting about her passion for modern memory-keeping on the The DigiShow. Formerly a contributing editor for Digital Scrapbooking Magazine, her layouts, designs and articles have been published in a variety of scrapbooking publications such as Creating Keepsakes and Somerset Studios. Anna started taking photos and scrapbooking after the birth of her daughter in 2002 as a way of sharing her with family in Europe. She played with paper for the first 6 months but struggled with the clutter in the 900 square foot Japanese apartment that they were living in at the time. 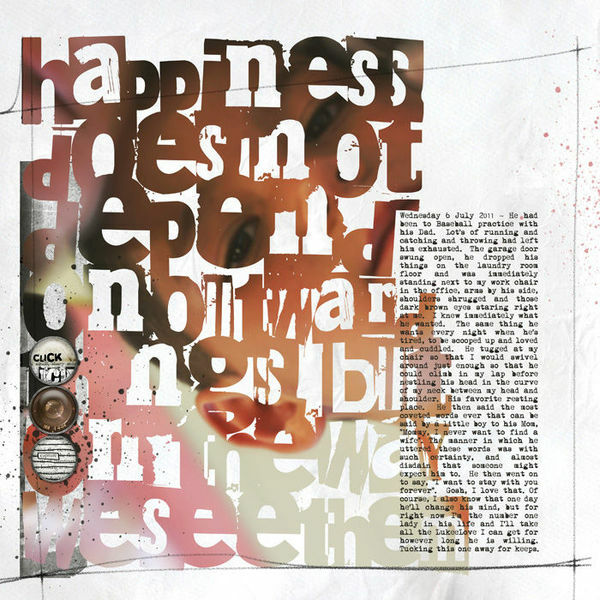 Digital scrapbooking was just beginning when she saw her first digital layout with blended photos, words and artistic elements. Anna was immediately charmed by this medium and knew this is how she could combine her love of both her growing family and creating art. There were only a handful of designers at this time, and the more layouts she created, the more requests she received to make her art available for sale. Anna started small, and has slowly built up her business over the past almost 9 years, which now promotes a no rules and playful artsy approach to modern memory keeping. Anna has always been very interested in art and design growing up and had lofty dreams of becoming a fashion designer, but was persuaded to pursue her linguistic abilities, specifically German and French at the University of Leeds in England. 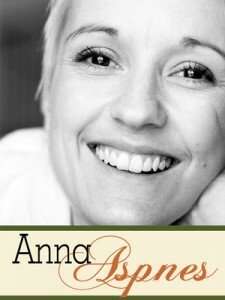 Anna completed a Bachelors Degree in German Language and Literature but felt that she was destined be an artist. Thankfully, Anna ultimately found her way back to her passion. Anna finds inspiration in anything that is unique, outside-the-box, brightly colored and just plain fun; particularly modern and abstract art. Anna adores brushes, textures, paint and curves. People also inspire her, especially those that do not just take from the world, but give back to it both in actions great and small. Anna believes “to live fully is to make a mark in this world and I would like to think I make a difference in the lives of others by sharing my Art for use in documenting memories”. She works primarily on a PC desktop (8 GIGS RAM) built by her husband. She also has a MacBook Pro G5 (8 GIG RAM) which she also loves and tends to use for non-work related tasks. Anna likes to use both platforms independently of one another. She says, “It provides a sense of separation between my work and home life while providing me with knowledge on both platforms.” Other tools Anna can’t live without include her n iPad and iPhone 5, Wacom Bamboos tablet and pen and her Canon 60D + 16-35 mm wide angle lens.